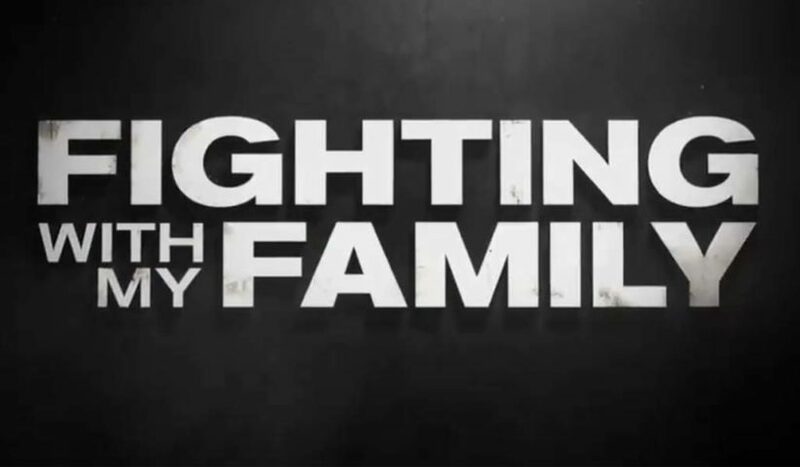 The Fighting With My Family movie world premiere was held yesterday at the Sundance independent film festival. 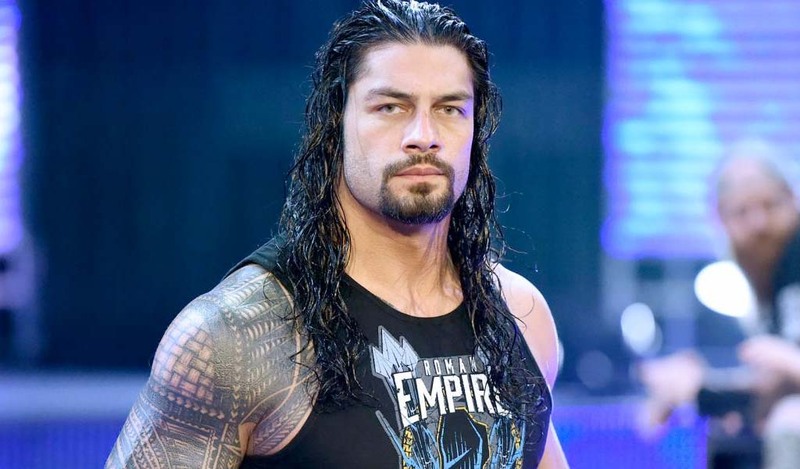 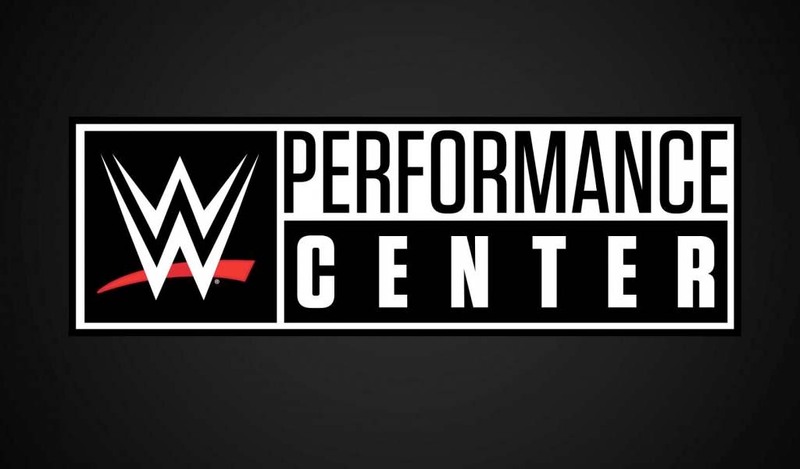 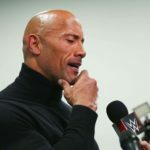 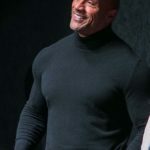 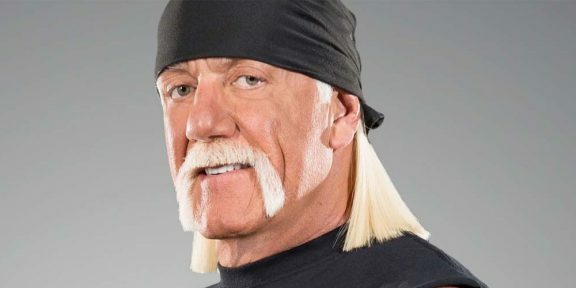 Dwayne “The Rock” Johnson, Paige, Zelina Vega, writer, director, and producer Stephen Merchant, producers Kevin Misher, Dany Garcia, and Hiram Garcia, and actors Florence Pugh, Lena Headey, Nick Frost, Jack Lowden, and Vince Vaughn along with Paige’s entire family attended the screening. 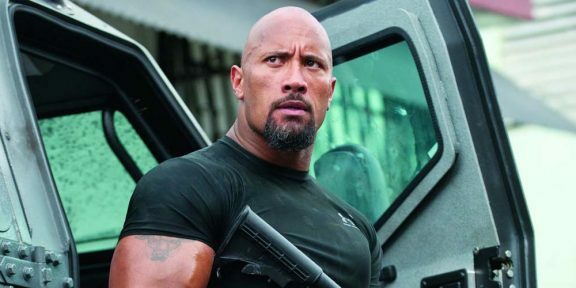 The movie is set to be released nationwide on February 14. 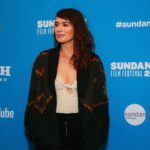 You can view nearly 40 photos from the arrivals as well as a video below. 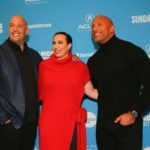 Executive producer Hiram Garcia, producer Dany Garcia, and actor and producer Dwayne Johnson pose Adam Rosenberg of MGM pose for a photo at the screening of “Fighting with My Family” at the Sundance Film Festival in Park City, Utah. 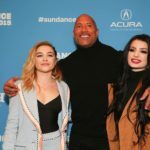 Actress Florence Pugh, actor and producer Dwayne Johnson and Paige pose for a photo at the screening of “Fighting with My Family” at the Sundance Film Festival in Park City, Utah. 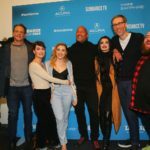 Actors Jack Lowden, Vince Vaughn, Lena Headey, Florence Pugh, Dwayne Johnson, Paige, executive producer Stephen Merchant, and actor Nick Frost pose for a photo at the screening of “Fighting with My Family” at the Sundance Film Festival in Park City, Utah. 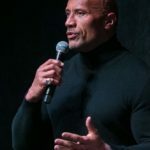 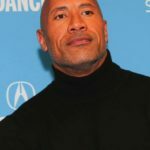 Actor and producer Dwayne Johnson poses for a photo at the screening of “Fighting with My Family” at the Sundance Film Festival in Park City, Utah. 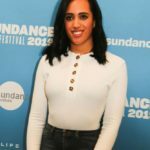 Actress Thea Trinidad poses for a photo at the screening of “Fighting with My Family” at the Sundance Film Festival in Park City, Utah. 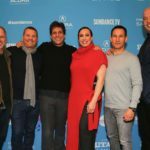 Chris Brearton of MGM, producer Kevin Mishner, Gary Barber of MGM, producer Dany Garcia, Adam Rosenberg of MGM, and executive producer Hiram Garcia pose for a photo at the screening of “Fighting with My Family” at the Sundance Film Festival in Park City, Utah. 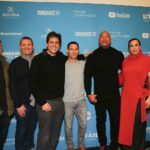 Chris Brearton of MGM, producer Kevin Mishner, Gary Barber of MGM, Adam Rosenberg of MGM, actor and producer Dwayne Johnson, producer Dany Garcia, and executive producer Hiram Garcia pose for a photo at the screening of “Fighting with My Family” at the Sundance Film Festival in Park City, Utah. 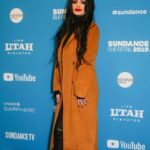 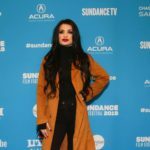 Paige poses for a photo at the screening of “Fighting with My Family” at the Sundance Film Festival in Park City, Utah. 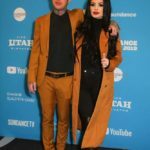 Ronnie Radke and Paige pose for a photo at the screening of “Fighting with My Family” at the Sundance Film Festival in Park City, Utah. 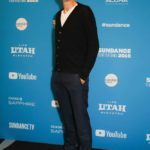 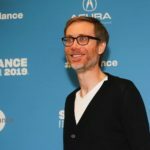 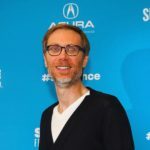 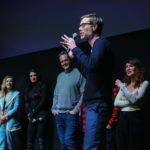 Executive producer Stephen Merchant poses for a photo at the screening of “Fighting with My Family” at the Sundance Film Festival in Park City, Utah. 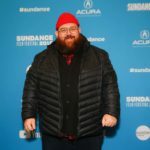 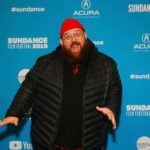 Nick Frost poses for a photo at the screening of “Fighting with My Family” at the Sundance Film Festival in Park City, Utah. 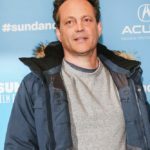 Actor Vince Vaughn poses for a photo at the screening of “Fighting with My Family” at the Sundance Film Festival in Park City, Utah. 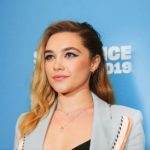 Actress Florence Pugh poses for a photo at the screening of “Fighting with My Family” at the Sundance Film Festival in Park City, Utah. 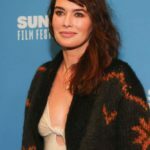 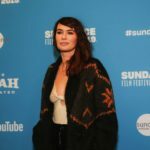 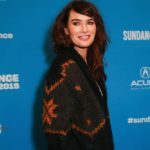 Actress Lena Headey poses for a photo at the screening of “Fighting with My Family” at the Sundance Film Festival in Park City, Utah. 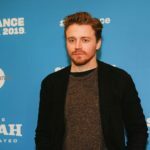 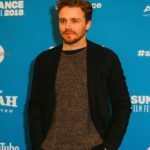 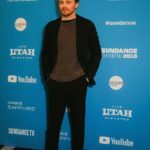 Actor Jack Lowden poses for a photo at the screening of “Fighting with My Family” at the Sundance Film Festival in Park City, Utah. 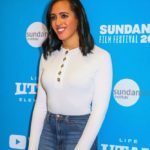 Actress Simone Alexandra Johnson poses for a photo at the screening of “Fighting with My Family” at the Sundance Film Festival in Park City, Utah.